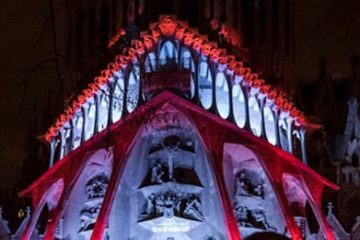 During Easter the Sagrada Familia, and specifically the façade of the Passion, sculpted by the artist Josep Maria Subirachs, will be illuminated by a light show that has been designed specifically for the occasion. 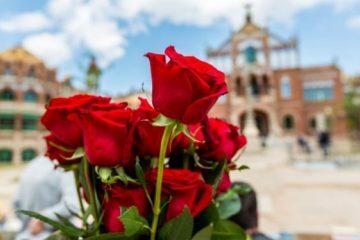 It will be accompanied by a musical locution that will remember the last hours of Jesus Christ. 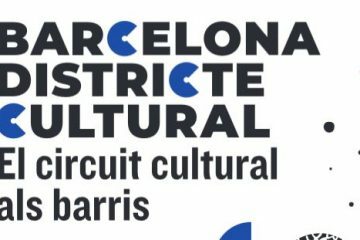 Cultural circuit in the neighborhoods of all the districts of Barcelona. 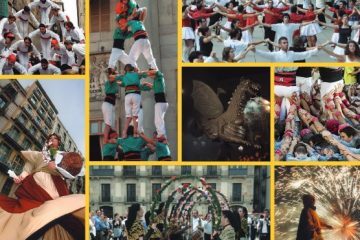 The Festa Catalana is a regular show of popular culture and Catalan tradition that can be seen in the Gothic quarter, in order to show the wealth and vitality of popular and traditional Catalan culture to the visitors to the city. 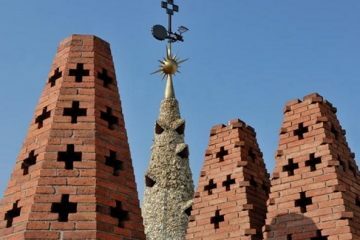 Palau Guell will open its doors for free on the first Sunday of each month. Fancy being able to read the paper in a peaceful spot, as well as having Wi-Fi access and being outdoors? 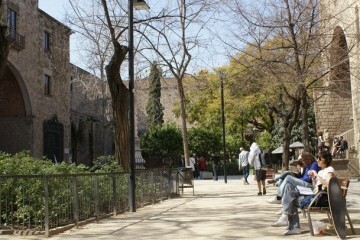 That’s what’s on offer at the Jardins Rubió i Lluch, from Monday to Friday between 10 am and 6 pm. 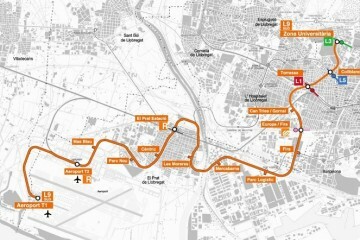 The metro line L9 South has already begun its functioning and connects three municipalities of the metropolitan area and two airport terminals. 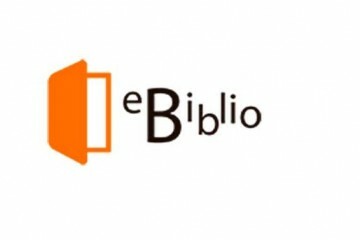 eBiblio Catalunya is a service of the Public Reading System of Catalonia that makes possible the loan of digital content to all users with card of the Catalan public libraries. 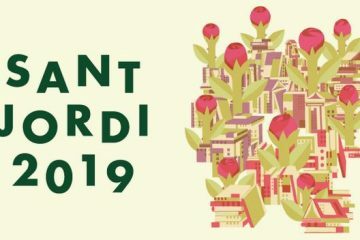 Internship Coworking Barcelona gives you the opportunity to come and live your internship experience in one of the multiple spaces that are part of the network of coworking in the city.